Juicy, juicy, juicy! Every draw is like biting into a fresh, juicy specimen and tastes exactly as it should. 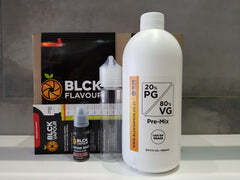 All of the FlavourArt fruit flavours have a clean and refreshing taste and will not disappoint.